Yurkovic Plumbing is a family owned and operated company that has been serving Erie, PA and the surrounding area for almost 50 years. We are the local residential plumbing and hot water heating company known for quality new construction and plumbing repairs. Since 1964, we’ve been committed to providing our valued customers with state of the art products and exceptional service. Our many years of experience enable us to quickly identify and fix even the most complex plumbing problems; and we’re backed by some of the best brands in the business. We specialize in New Construction, Plumbing & Repairs, Backflow Installation & Testing, Hot Water Heating, Fixtures & Supplies. Our company is licensed, bonded and insured. 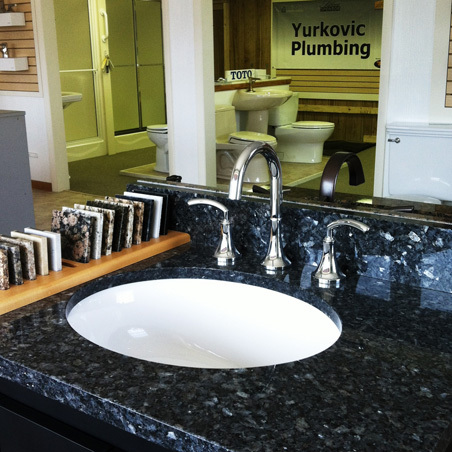 At Yurkovic Plumbing, we believe that the customer comes first. You can count on us to provide fair prices and dependable service in a courteous, efficient manner. We respect your property and your time. If you’ve ever taken a shower and run out of hot water before you were finished, or had to wait to shower after someone in your household used up all the hot water, then a hybrid water heater might be right for you. Yurkovic provides Eternal Hybrid water heaters as an energy efficient alternative to traditional storage tank water heaters. Eternal Hybrid water heaters supply your home with hot water only when you need it and never run out. They work by heating water whenever a hot water faucet is turned on. Because hot water is produced only on demand and not stored in a traditional tank, it is always available. With traditional storage tanks, hot water supply is limited to the size of the tank, and energy is lost when on standby. 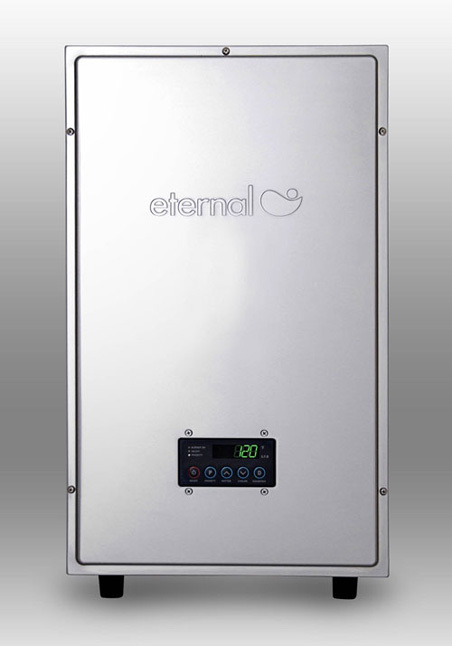 Eternal Hybrid (also known as “tankless), on the other hand, save significant energy as they are only used as needed. You can notice an immediate difference in your energy bill when you have a “tankless” Eternal Hybrid water heater as opposed to a storage tank. And over time, the less money you will have to spend on annual energy costs can save you even more. Energy savings are also significant when making the switch from traditional to hybrid, being on average 24-34% more energy efficient than storage tank water heaters. Think of Yurkovic Plumbing for all your plumbing needs. 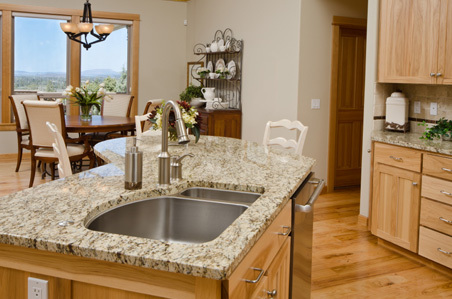 We offer beautiful Strasser Woodworks bathroom furniture with marble, granite, quartz or china vanity tops. 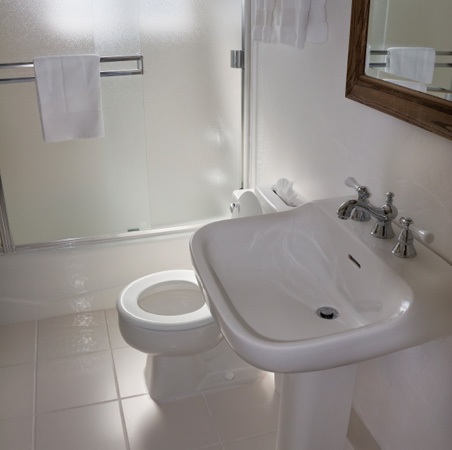 Toto, Kohler or Moen products offer timeless style and proven dependability for your bathroom. Replacing your hot water heater? Ask about the Eternal Hybrid “Tankless” option.